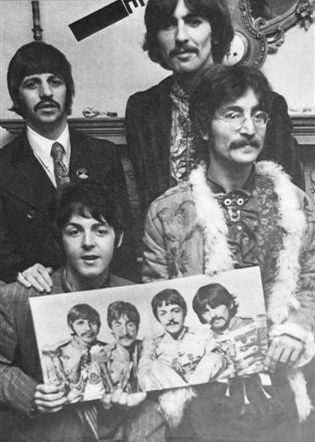 A British radio station world premiers the brand new Beatles album "Sgt. Pepper's Lonely Hearts Club Band", airing it in its entirety. BBC Disc Jockey Kenny Everett had the honors and broadcast the album on his BBC Light Program, "Where It's At". 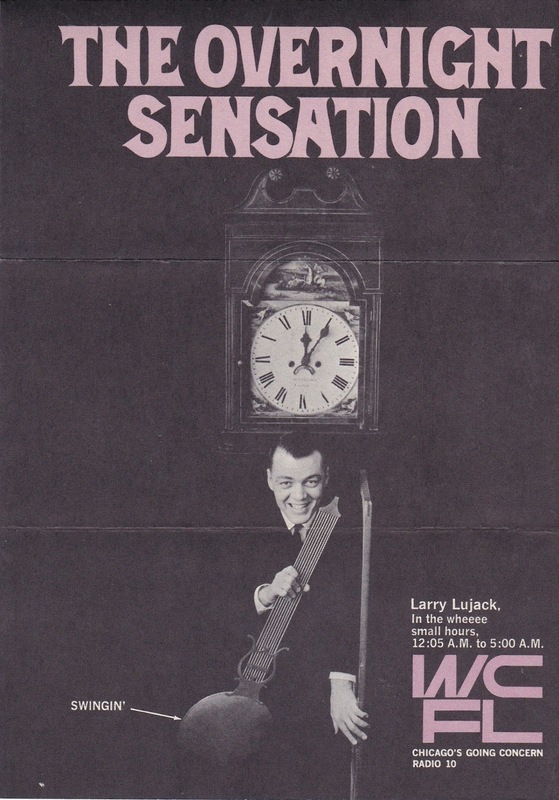 However, he was not allowed to play the LP's final track, "A Day In The Life", as the BBC had banned it the day before due to its drug references. John Lennon and Paul McCartney are on hand to give a live interview regarding the making of the album. (They are none too happy about the BBC banning.) The LP would not officially be released for nearly two more weeks (June 1st) in Great Britain, hitting store shelves here in The United States on June 2nd. (US radio stations … particularly in California … also began playing assorted tracks right around this date until Capitol Records issued an injunction prohibiting anything be broadcast prior to the official US release date). Jimi Hendrix signs with Reprise Records, a division of Warner Brothers, owned by Frank Sinatra. (Now THERE'S a pairing for you!!!) He will release three albums worth of new material for the label over the course of the next two years: "Are You Experienced", "Axis: Bold As Love" and "Electric Ladyland". (I think something like 300 more albums were released on a wide variety of labels after his death!) 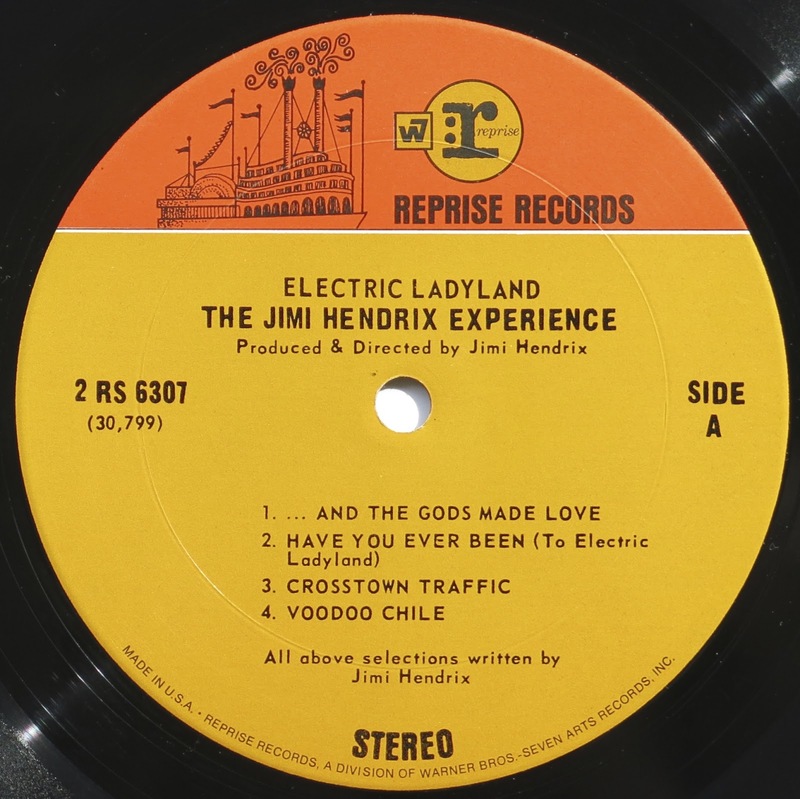 "Are You Experienced" goes to #5 on the charts and sells about eight million copies … "Axis: Bold As Love" peaks two notches higher at #3 and sells about six million copies and "Electric Ladyland" goes all the way to #1, selling about 4.5 million copies. Hendrix died in September of 1970 … and has charted an incredible 32 times since his death! Manuel Fernandez, organist and founding member of Los Bravos (who hit the charts in a very big way the year before with "Black Is Black"), commits suicide. He is only 23 years old. 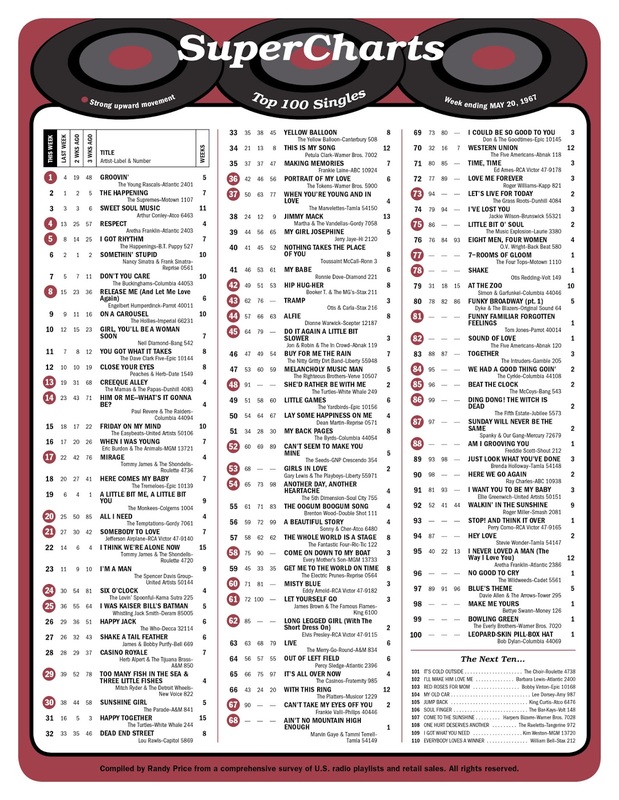 Notable debuts on this week's chart include "Ain't No Mountain High Enough" by Marvin Gaye and Tammi Terrell (#68), "Seven Rooms Of Gloom" by The Four Tops (#77) and "Sound Of Love" by The Five Americans (#82). The Everly Brothers make their first chart appearance in awhile as "Bowling Green" debuts at #99, followed at #100 by "Leopard-Skin Pill-Box Hat", a rare, non-hit single by Bob Dylan. The Soviet Union finally signs The Outer Space Treaty first initiated in January banning nuclear weapons. 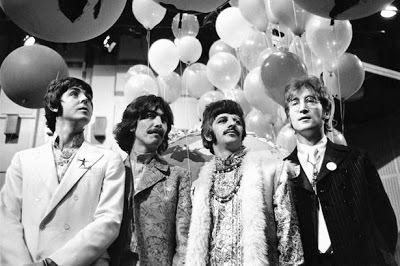 It is announced today that The Beatles will take part (as one of two British representatives) in a television program set for live, worldwide broadcast on Sunday, June 25th. They agreed to be shown live in the studio recording a brand new song composed especially for this occasion. (That song, of course, would be "All You Need Is Love".) They couldn't have come up with a more perfect summer anthem … which is why it's almost IMPOSSIBLE to think that they also considered doing Paul's "Your Mother Should Know" for this momentous event! The Jimi Hendrix Experience perform at Stadthalle in Offenbach, Germany. 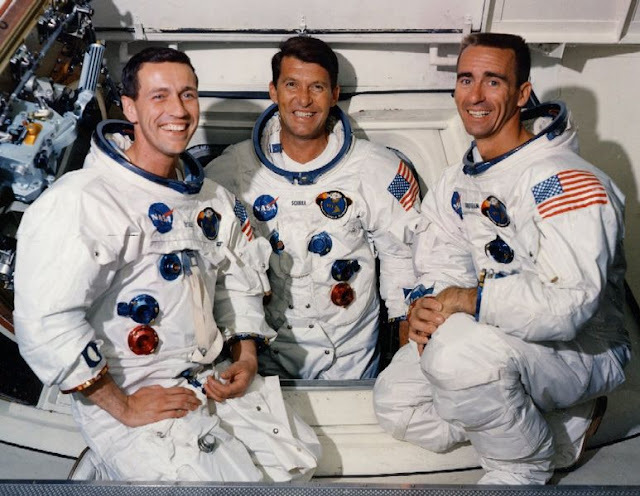 The crew for the Apollo 7 space mission (the first manned Apollo flight) is announced by NASA: (L-R): Donn F. Eisele, Walter M. Schirra, Jr. and R. Walter Cunningham. 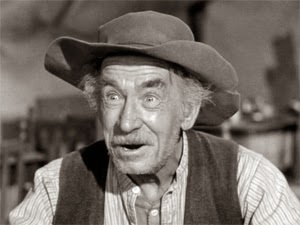 Character actor Andy Clyde (whose career spanned over four decades) passes away. Big movers this week include "Tramp" by Otis and Carla (#62 to #43), "Alfie" by Dionne Warwick (#57 to #44), "Do It Again A Little Bit Slower" by Jon and Robin (#64 to #45), "She'd Rather Be With Me" by The Turtles (up 43 places from #91 to #48! ), "Come On Down To My Boat" by Every Mother's Son (#75 to #58), "Long Legged Girl (With The Short Dress On)" by Elvis Presley (#85 to #62), "Can't Take My Eyes Off You" by Frankie Valli (#90 to #67) and "Let's Live For Today" by The Grass Roots (#94 to #73). The Bob Dylan documentary "Don't Look Back" premiers at The Presidio Theater in San Francisco. It features his conceptual video for "Subterranean Homesick Blues" as well as footage of him being booed off the stage for performing electric versions of some of his earlier folk tunes. The film would top the box office by the end of the week and is still considered to be a landmark rock documentary. The Beatles begin work on "You Know My Name", a song that wouldn't officially see the light of day until March of 1970 when it was released as the B-Side to their "Let It Be" single. Originally planned for inclusion in the new animated film "Yellow Submarine", "You Know My Name" has to be one of the strangest tracks The Beatles ever recorded ... I love it! It is so COMPLETELY out of character from their "perfect sound" they worked so diligently on this year. George Martin must have had memories of working with Peter Sellers and The Goon Show when The Beatles cut this track! Two days after Mickey Mantle belted his 500th, Boston Great Carl Yaztremski hits his 100th Major League Home Run. He will go on to win The Triple Crown this year as well as The American League MVP Award as The Boston Red Sox make it to the World Series, only to lose 4 games to 3 to the St. Louis Cardinals. 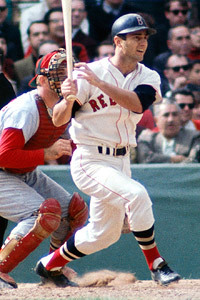 Yaz will finish his career with 452 home runs, playing all 23 years of his major league career for The Boston Red Sox. Along the way he was named to the American League All-Star Team 17 times. In 1989 he was elected to The Major League Baseball Hall of Fame. His 3,419 career hits ranks him sixth on the all-time list. 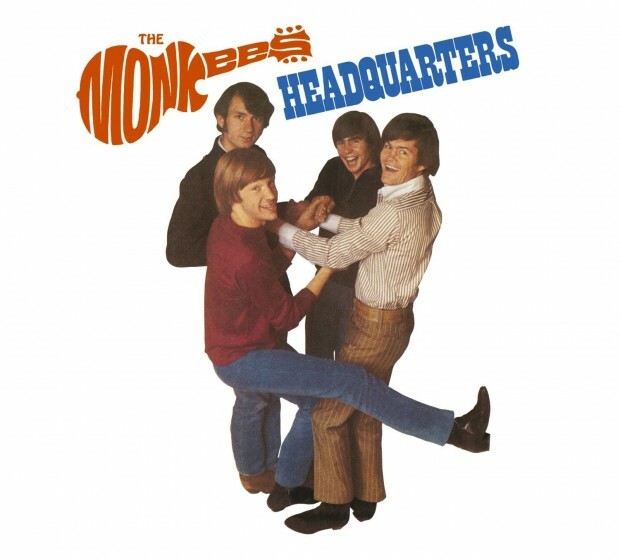 The Monkees' new album "Headquarters" is shipped to distributors. (It is also available on 8-Track Tape!) Once again, the LP is certified gold with sales of over one million dollars in advance copies alone before it ever hit store shelves. 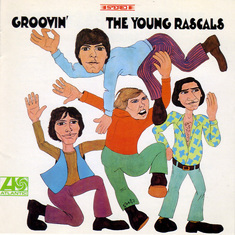 It was only a matter of time as "Groovin'" by The Young Rascals moves into the #1 spot on this week's chart. (It was a steady climb … #91 to #48 to #19 to #4 to #1) "Respect" by Aretha Franklin, "Release Me" by Engelbert Humperdinck and "Girl, You'll Be A Woman Soon" by Neil Diamond all make their Top Ten debuts at #'s 4, 8 and 10 respectively. "Creeque Alley" by The Mamas and the Papas, "Him Or Me - What's It Gonna Be" by Paul Revere and the Raiders, "Mirage" by Tommy James and the Shondells,"All I Need" by The Temptations "Somebody I Love" by Jefferson Airplane, "Six O'Clock" by The Lovin' Spoonful, "I Was Kaiser Bill's Batman" by Whistling Jack Smith, "Too Many Fish In The Sea and Three Little Fishes" by Mitch Ryder and the Detroit Wheels and "Sunshine Girl" by The Parade all retain their bullet status as each continues their way up the chart. 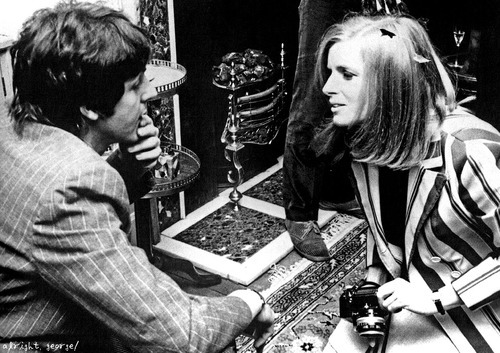 Paul McCartney meets his future wife Linda Eastman for the first time at a Georgie Fame concert in London. (They would get married two years later when Linda was pregnant with their first child, Mary) Linda had a daughter, Heather, from a previous marriage. This week Ed Sullivan's got The Turtles on his program, performing their hits "Happy Together" and "She'd Rather Be With Me". Both songs would earn gold records this year. Simon and Garfunkel appear on The Smothers Brothers Comedy Hour. Mickey Mantle hits his 500th Career Home Run for the New York Yankees. To the delight of all the fans, it happens at home in Yankee Stadium. 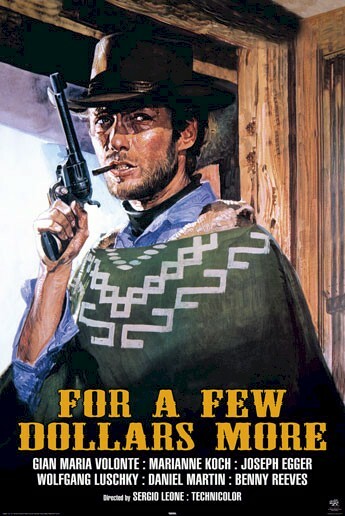 Clint Eastwood's spaghetti western "For A Few Dollars More" tops the box office this week.